prosperity gospel | What Next? I enjoyed this movie throughly. We went to the late show and the fact that I didn’t fall asleep or even close my eyes for a second attests to its entertainment value. Just ask my husband! I love a good romantic comedy and this was certainly a delightful one. 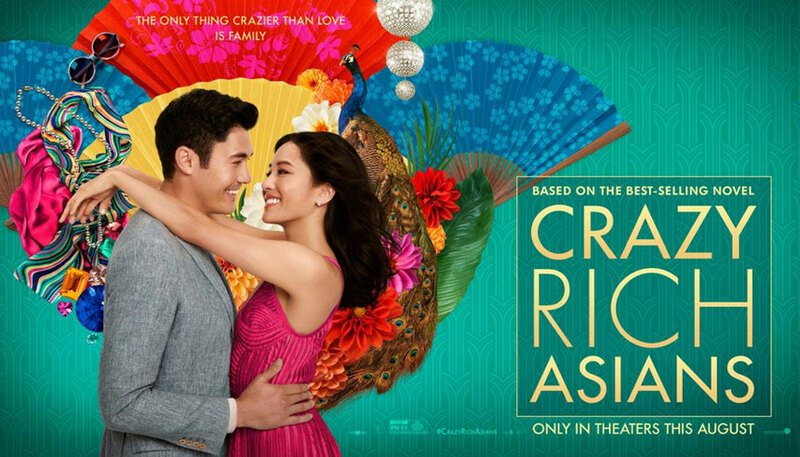 One of the reasons Crazy Rich Asians is being touted by critics and audiences alike is because all of the characters are indeed Asian. I think its great to have a successful movie with so many actors from a group that has been underrepresented in Hollywood films. Here are some scenes in the movie that resonated with me perhaps because I lived and taught in Asia for six years and have visited Singapore where the majority of the film’s action is set. There is a scene where a group of unbelievably wealthy women are having a Bible study. The Christian prosperity gospel certainly has its hold on Asia probably thanks to missionaries, particularly in former British cities like Hong Kong, Shanghai and Singapore. I met many a Christian millionaire in Hong Kong where I taught at a rather expensive private faith-based school, supported in large part by those millionaires’ generosity. There is enormous family pressure on children to do well in Asia, to succeed and to be loyal to the family. Grandparents play a major role in raising children and have a big say in their lives. I had students in Hong Kong who would get scolding phone calls from grandparents living in other countries if they weren’t doing well in school. Many of my students had names chosen by their grandparents. 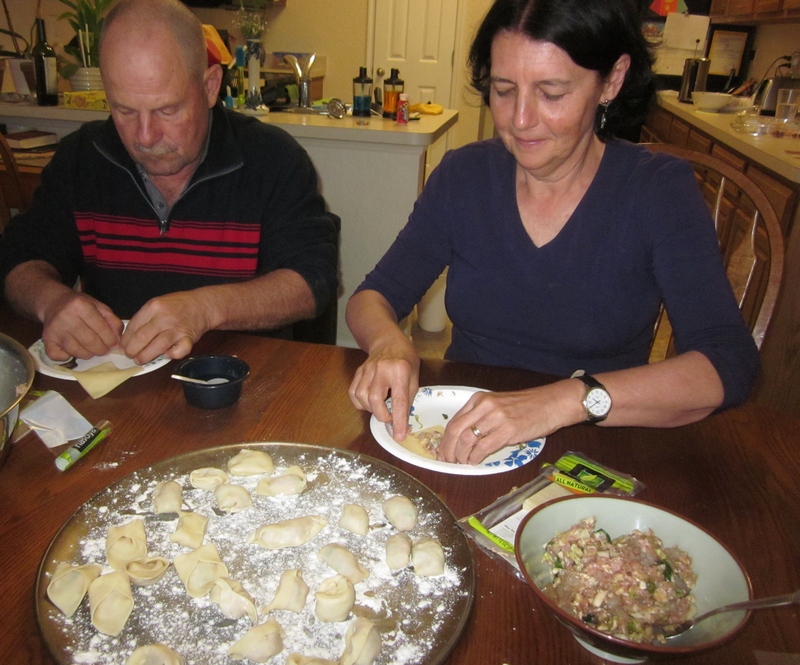 Making dumplings as a family is a ‘thing.’ I’ve done it. 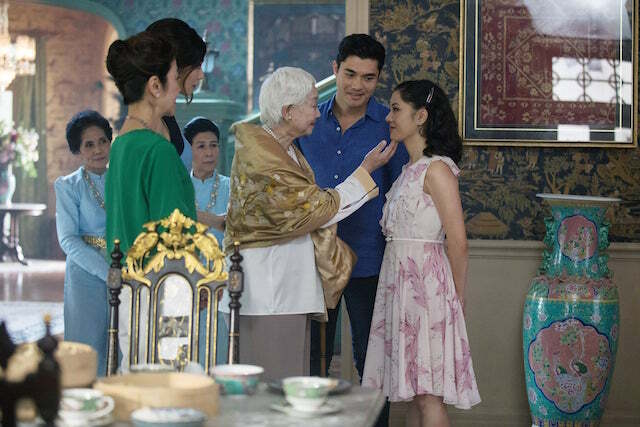 There’s a key scene in the movie where a family makes dumplings and viewers learn a lot about family history and dynamics. 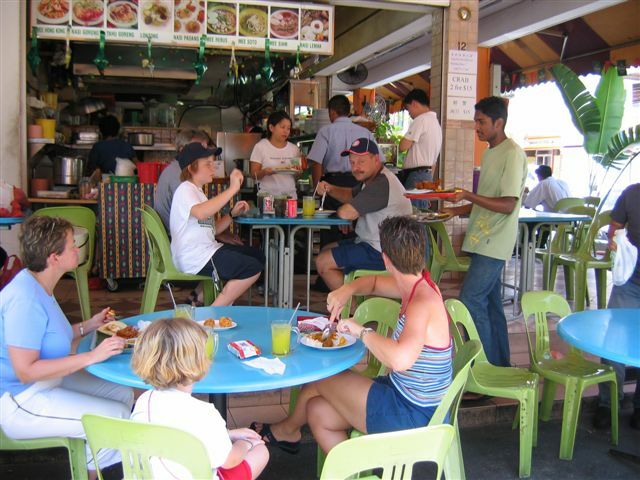 Singapore street food is world-famous. I was so glad one of the scenes in the movie featured that food in a big way.